The Sh10 billion estate of former minister Mbiyu Koinange has been taken back to the High Court. Three Court of Appeal judges Philip Waki, Asike Makhandia and Kathurima M’Inoti cancelled the distribution of the assets by Justice William Musyoka, saying he had not recognised two women as widows of Mr Koinange. They ordered the matter to be heard by another judge and not Justice Musyoka. 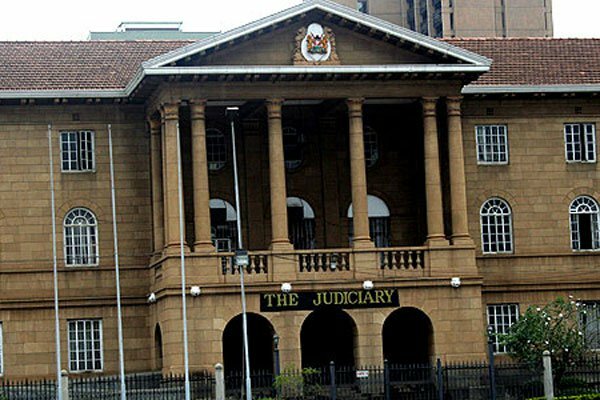 At the same time, the three judges recognised Margaret Njeri and Eddah Wanjiru as widows of Mr Koinange, who was a father-in-law of Mzee Jomo Kenyatta. Mr Koinange died intestate on September 3, 1981. The appellate court judges noted that Mr Koinange had four wives — the late Loise Njeri, the late Damaris Wambui, Margaret Njeri and Eddah Wambui. After hearing the case, Justice Musyoka left out Margaret and Eddah from the list of beneficiaries, saying they were Mr Koinange’s mistresses.